Local sourcing can add a point of difference to a brand, as well as provide for consumers ethical needs to have products made close to home. 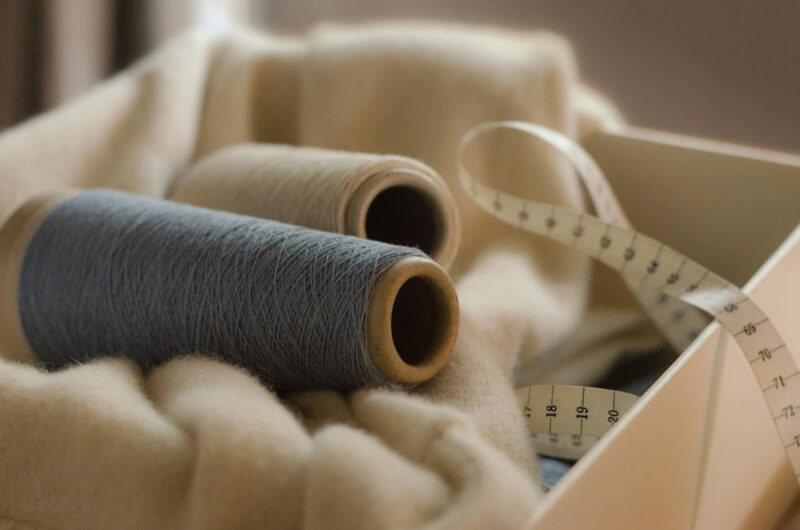 For New Zealand’s fashion designers, sourcing bespoke, luxurious yarns to make their fabrics can be done from family owned yarn mill, Woolyarns, just outside NZ’s capital. As discussed in previous posts, consumers are asking more from the garments they buy, moving towards more sustainable choices. We are seeing a major movement throughout the fashion industry to answer to this, with the Kering Group’s cult fashion houses including Gucci, Christopher Kane and Alexander McQueen becoming more transparent with their supply line. With these changes, startups like Well Made Clothes are popping up, providing a search engine and e-store where consumers can choose filter options such as locally made. Perino by Woolyarns is a luxury collection of possum blended yarns that give designers the opportunity to make lightweight, incredibly soft fabrics that are 35% warmer than cashmere. The blends are low pilling, anti odor and have a soft, halo like burst of possum fibre that create an impression to last a lifetime. The high quality yarns are already being utilized by New Zealand designers Untouched World with their Kapua collection and Weft Knitting Co., using possum blends in their Noble Wilde collection. Both of these brands are proving that locally sourced, unique fabric blends are gaining more and more popularity both locally and with international buyers. Starting as a cottage business in 1981, Snowy Peak Ltd has grown into a successful international company. After just 4 years of building a network of outsourcers and buyers, Snowy Peak Ltd founder and CEO, Peri Drysdale took a risk that eventually paid off, purchasing a new electronic knitting machine from Japan. In the years since, Snowy Peak has gained many awards and recognition for their innovative design, including celebrity endorsement of two US Presidents – Bill Clinton and Barack Obama. The Snowy Peak parent brand owns two fashion lines Merinomink, one of the first possum blended knitwear labels and Untouched World, a lifestyle company with sustainable values. Known for her work refining and developing knitwear, Drysdale’s successful collection Kapua is a unique knitwear range within the Untouched World brand. Woolyarns developed the luxurious blend Perino Cirrus with 40% cashmere, 40% brushtail possum down and 20% silk, which is used exclusively for Kapua by Untouched World in New Zealand. Untouched World has refined finishing techniques that provide an optimum burst of possum fibre. The collection is beautiful and functional providing fashionable, cosy garments that Drysdale says “won’t pill or prickle. 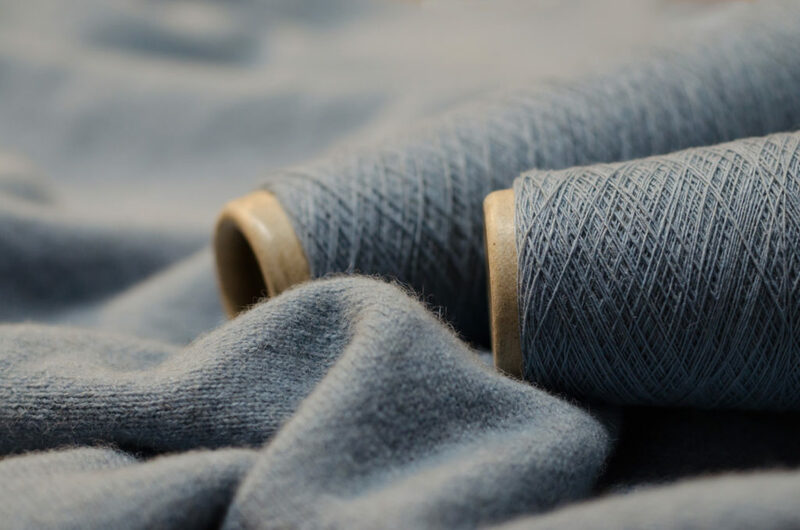 The key thing about it is that it looks amazing years later.” Using high quality New Zealand made yarn from Woolyarns, allows for high quality end products, that are both beautiful and long lasting. Weft Knitting Co. Ltd are knitwear and thermalwear manufacturers based in Christchurch. Weft’s managing director Hugh Douglas, who established the business in 1982, includes possum merino knitwear and accessories in their product offerings. Dedicated to keeping production facilities in New Zealand, Weft have brought in new machinery and technologies, including whole-garment capabilities that can knit designs with less seaming. Their product ranges are strong, feeding the growing New Zealand Tourism market as well as pushing products into Europe and Japan. 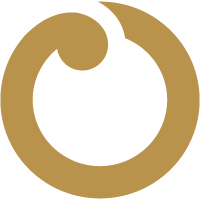 Weft owns multiple clothing brands including Noble Wilde with sophisticated and luxurious sweaters, cardigans and accessories. The list of NZ fashion designers garnering national and international recognition is long and varied. Nom*D, Kate Sylvester, Penny Sage, Twenty Seven Names, Miss Crabb, Juliette Hogan, Ruby, Kilt, Lucilla Gray, Harman Grubiša, Karen Walker, Jimmy D, Lonely Hearts, Otsu, Jack Hill, Moochi, Wynn Hamlyn, Workshop, Helen Cherry to name a mere few, all have one thing in common – the ability to source yarn right here in their backyard. Using locally sourced design components lowers carbon footprint, helps keep business within NZ, not to mention the pride and passion of utilising the high quality skills used for local product. Perino by Woolyarns also contributes to native wildlife protection. 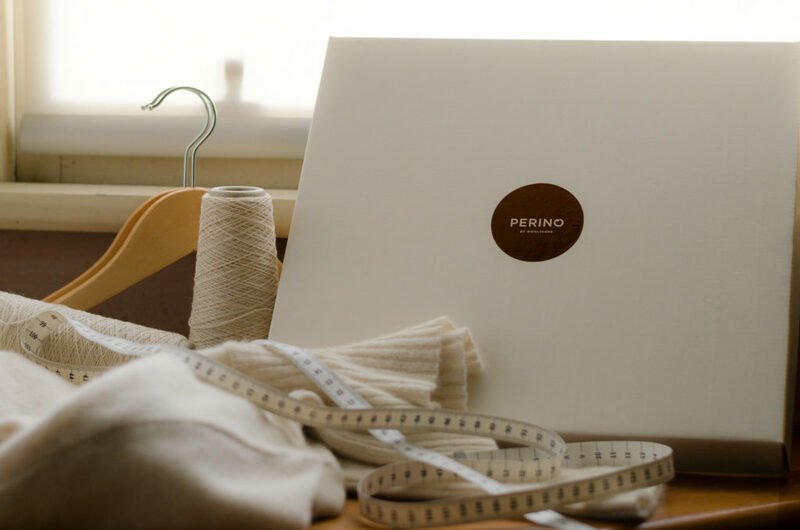 Designers wanting to know more about Perino and Woolyarns can get in touch via the contact page here.